I chose Global Studies as a major because it allows me to study American government and foreign policy while also looking at other governments and policies from around the world. I also chose to major in Russian because the language is considered a critical language by the US government. I feel that by studying in both these areas I will be able to find a job in the competitive area of foreign government service after graduation. My favorite course so far has been, POLS100, Power and Politics in America. I loved this course because I had a wonderful professor who lead insightful and meaningful debates about current political issues. This class turned out to be a great way to experience and learn about the varying political views of students on campus. 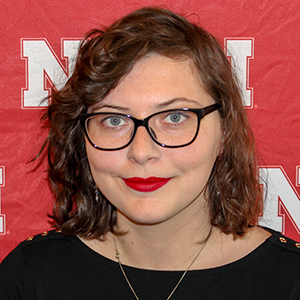 I am the current Vice President of the Russian Club at UNL. I enjoy teaching non-Russian majors about the Russian program at UNL, and helping current Russian majors get more involved with the program. I'm also involved with the Certificate program, Honors program, and the William H. Thompson Scholars learning community. I choose UNL because it had the best programs, faculty, and scholarships for me. I loved that I could fit my majors to my interests and goals. UNL is also great because the faculty and staff are always willing to help me on my journey. 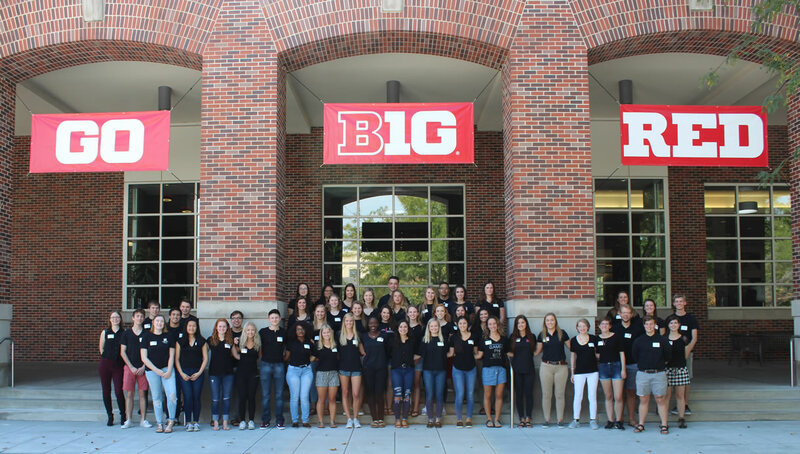 Student Ambassadors are undergraduate students who talk to prospective students, parents, alumni, and the general public about the college.